Amazon have very quietly doubled the amount of onboard storage from 2GB to 4GB in new models of the Kindle Paperwhite 2 eReader. Any new device ordered online from Amazon will have 4GB instead of the standard 2GB. 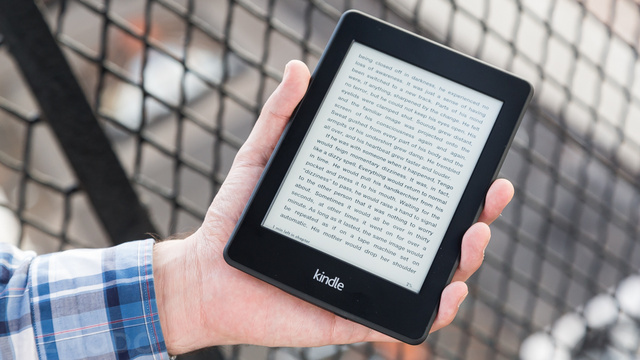 Before the Kindle Paperwhite was released, Amazon always included 4GB of storage in their flagship Kindles. With the advent of cloud storage (and to cut down on costs), the Paperwhite 1 and 2 only came with 2GB. The only exception to this was the Japanese market, where the Paperwhite 2 had 4GB straight out the box. The probable reason for this was the popularity of manga and graphic novels over there which take up more space than your standard digital book. There has been no formal announcement yet about the increase in storage. In fact, even on the Kindle Paperwhite 2 product page there is reference the exact amount of storage that is available anymore.